which one you like better ? 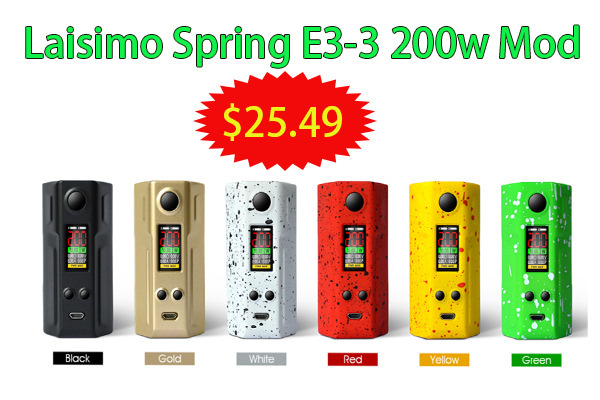 Laisimo Spring E3-3 200w mod is with an ergonomic design and stylish appearance. Powered by dual 18650 batteries. 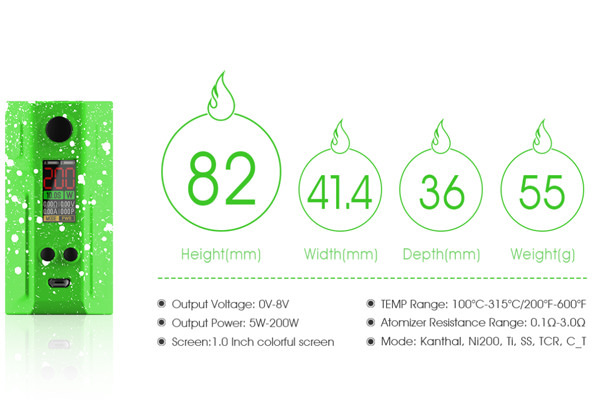 Here comes the Eleaf Lexicon 235W TC Box MOD! Believe me, you will definitely be attracted by the "light show" of Eleaf Lexicon! The sparkling light effect of Lexicon leads you to a world of boldness and fiction. Powered by dual 18650 cells, the Lexicon fires a maximum output of 235W. The Lexicon supports various working modes to satisfy your different vaping needs. 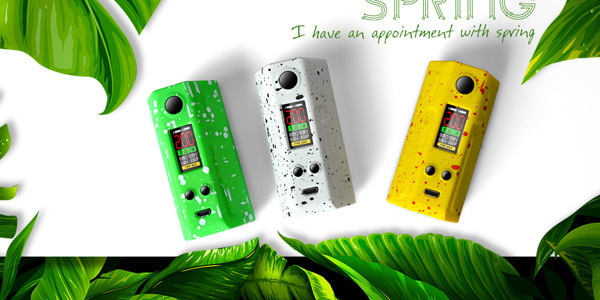 Just take this device for an amazing vape!